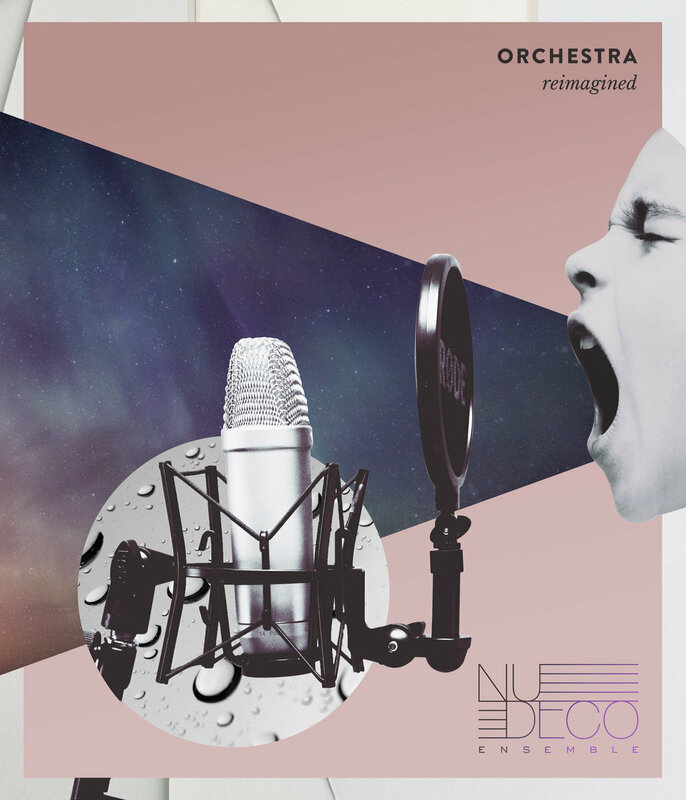 Season Two of Nu Deco Ensemble begins at Wynwood's own Light Box at Goldman Warehouse. Experience the music of Adam Schoenberg, William Brittelle, Judd Greenstein, and Massive Attack with Miami's 21st Century Chamber Orchestra. We are pleased to have legendary singer/songwriter Bilal as our guest artist and collaborator for the evening. VIP guests on Saturday evening will be treated to preferred seating, two (2) complimentary drink tickets, and an after party featuring light bites and drinks.